The Insula Finisterrae Hotel boasts a convenient location with modern amenities in every guestroom and superb service. Each guestroom features amenities such as non smoking rooms, daily newspaper, television, bathtub, separate shower and bath. 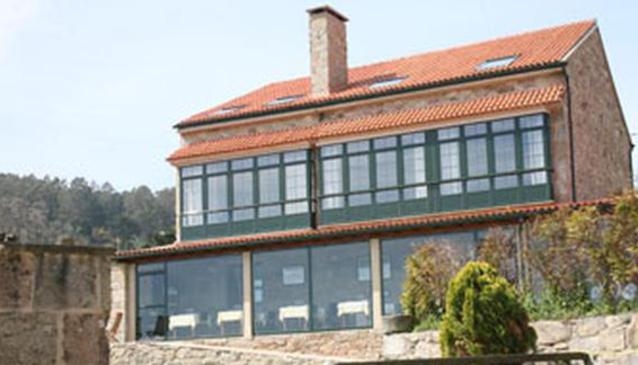 This Finisterre accommodation contains all of the facilities and conveniences you would expect from a hotel of its class. For a more enjoyable stay, guests can take advantage of a variety of recreational facilities, including outdoor pool and garden. Modern comfort and convenience are seamlessly combined to ensure the guests' satisfaction.